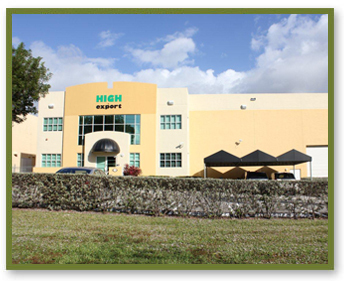 Founded in 2002, HIGH EXPORT is one of the leading computer component distributors in the United States and serves the Latin American and Caribbean market. The company specializes in computer equipment, components, peripherals, software, computer systems, accessories, networking products and digital consumer electronics. Our sales, engineering and customer service employees are here to serve you from the company's facility in city of Miami, Florida USA. HIGH EXPORT is able to provide its partners with great value for their money, with lowest pricing, highest service and best product availability in the technology market, permitting them to win more business and earn a healthy profit margin.